Mildred Guzy Obituary - Watervliet, New York | Parker Bros. Memorial Funeral Home Inc.
MENANDS – Mildred A. Guzy, 96, made her peaceful journey to heaven from her home surrounded by the loving embrace of her family on March 2, 2018. Mildred was born in Albany, the daughter of the late John J. and Beatrice E. Baker Keleher. Mildred attended St. Joseph’s School in Albany. During her early days, she modeled hats for local department stores, worked at Tobin Packing Company and did piece work at the RCA building, and when she was done she would pitch in and help others reach their quota. She also worked at the cafeteria in Montgomery Wards. After her marriage, she worked at Macy’s flagship store in New York City in the accounting department, till Walt and her moved back to Albany. She also worked part time at Albany Trading Port and was a successful Stanley Home Products dealer having won various trips for her success, all the while being home when her daughters were there. Later she worked for Albany Janitorial Service for various banks where she was a valued and trusted employee. Millie was an avid poker player all her life and she could hold her own with the best of them, she thought nothing of joining games in Las Vegas. She was a communicant of Sacred Heart Church in North Albany, member of the Watervliet and Menands Seniors, Sacred Heart Altar Rosary Society where she would be Santa Claus with the whole outfit to bring a fun spirit to the Christmas party. She also raised money thru fundraisers for the former Riverside Ambulance in Menands. On May 6, 1944, Mildred married the love of her life Walt in a Marine military wedding at Blessed Sacrament Church. They met at Mid-City Roller Rink under the watchful eyes of her two devoted brothers. She was the best skater in the rink and together they celebrated 70 wonderful years. For the past 20 years Millie wintered in Largo, FL where she continued to play poker and enjoyed being out of the cold. She had a zest for life and wore her heart on her sleeve. She thanked everyone for the kindnesses given to her but her most important and biggest accomplishment was her family and her religion. She loved telling everyone that her daughter was one in a million. She loved spending time with her daughter and son in law wherever it was, and loved sitting in front of the fireplace. Most of her life she was a homemaker. Walt always said she had pretty blue eyes, as did those who met her. We know those blue eyes are shining in heaven. Mildred was predeceased by her beloved siblings, John C. and William A. Keleher. She is survived by her cherished and devoted daughter, Lorraine G. Bean and husband Norm of Brunswick, ME. She is also survived by several nieces and nephews. 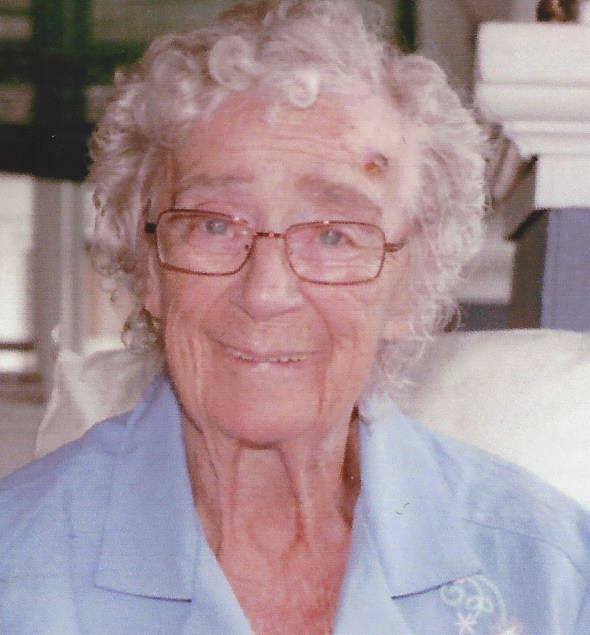 Mildred’s family would like to thank Community Hospice for enabling her to have her final request of being home. The funeral will be Wednesday at 8:45 am from the Parker Bros. Memorial, 2013 Broadway, Watervliet and at 9:30 am at Sacred Heart Church in North Albany where a Mass of Christian Burial will be celebrated by Rev. John Bradley. Interment St. Agnes Cemetery, Menands. Relatives and friends are invited and may call at the funeral home on Tuesday from 3-6 pm.